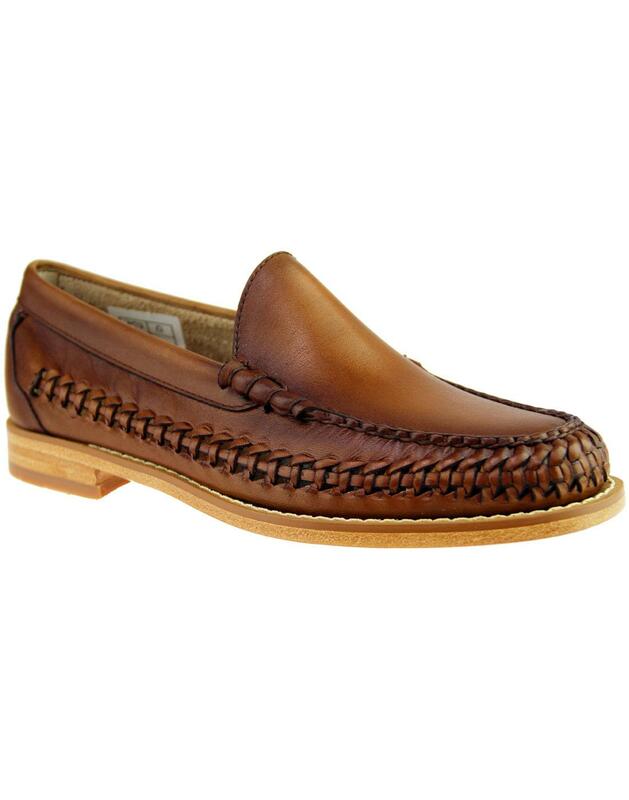 Bass Weejuns Venetian Weave leather slip on loafer shoes in tan. This sublime 1960s mod silhouette features smooth vintage burnished leather upper with retro cinched moccasin toe and classic beef roll detail to side for that authentic mod and Ivy league loafer vibe. The finishing touch is the 'Venetian Weave' textured detailing that runs round the side of the shoes. 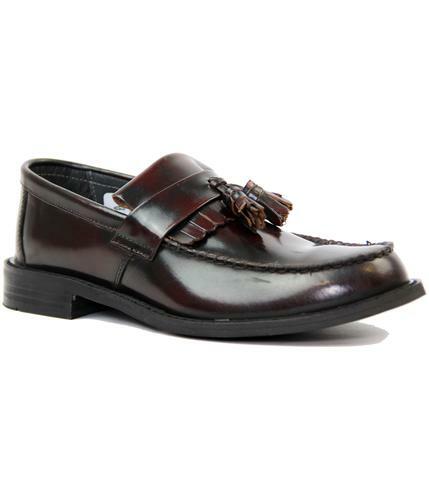 A classic slip on summer loafer - The Venetian Weave men's mod loafer shoes from Bass Weejuns. - Bass Weejuns 'Venetian Weave' 60s mod loafers in tan. 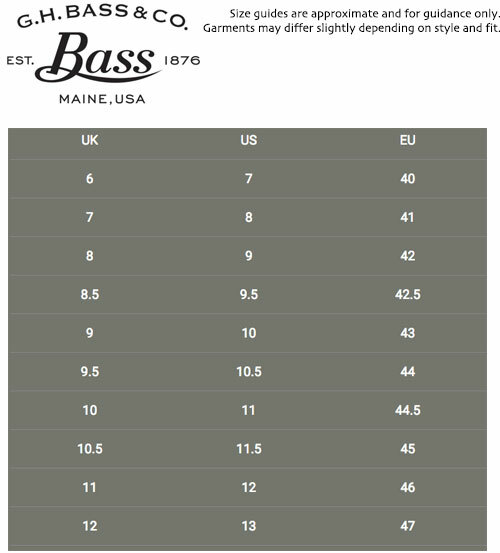 _ Retro cinched moccasin upper. - Basket weave detailing to sides. 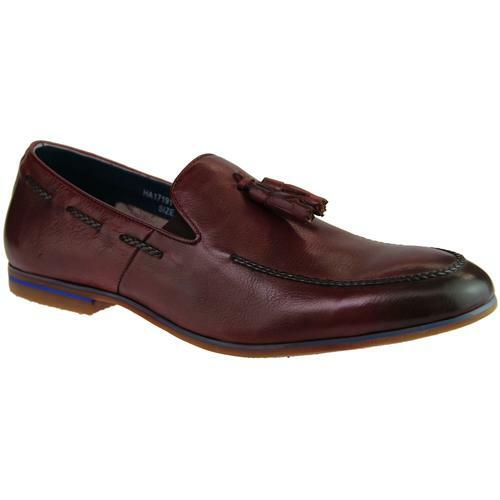 - Vintage burnished leather finish. - Block heel with layered vintage wood effect. - Beef roll side detailing. - SKU: BA11006 Venetian Weave Loafers.